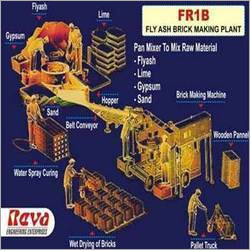 Reva Engineering Enterprises, a ten years old company is into engineering of several construction machinery and equipment, Fly Ash Brick Making Machine is one of those. 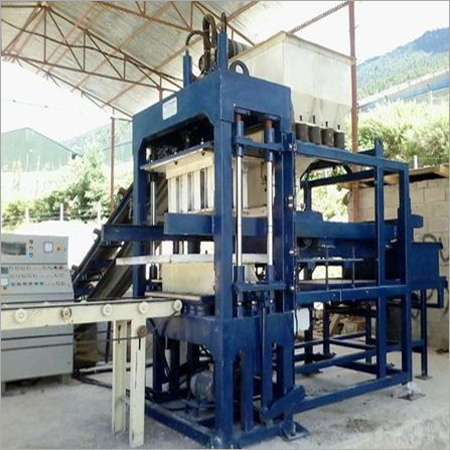 Using this machine, a number of bricks can be produced quickly. 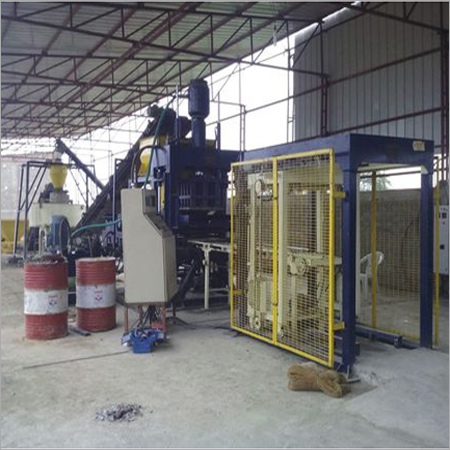 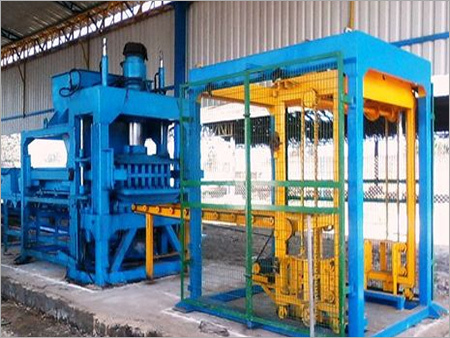 We suggest to the user of the Fly Ash Brick Making Machine to pay emphasis on a few factors which can determine the quality of fly ash bricks, such as input material, mixing ratio, compaction and machinery process. 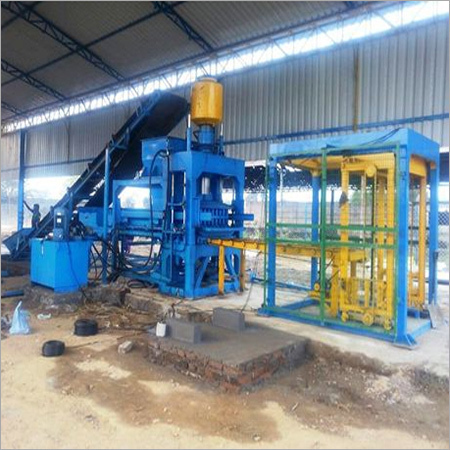 They must train their operators to get consistency in the bricks produced. 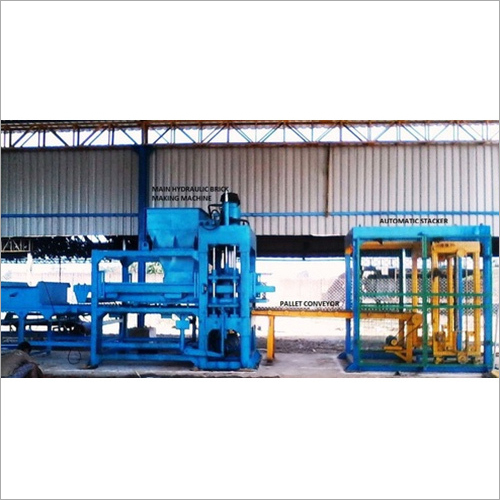 Customers can contact us to gain more knowledge about the machine, for instance capacity, mixer speed,belt conveyor size & power, motor, pallet size, crushing rollers, etc.